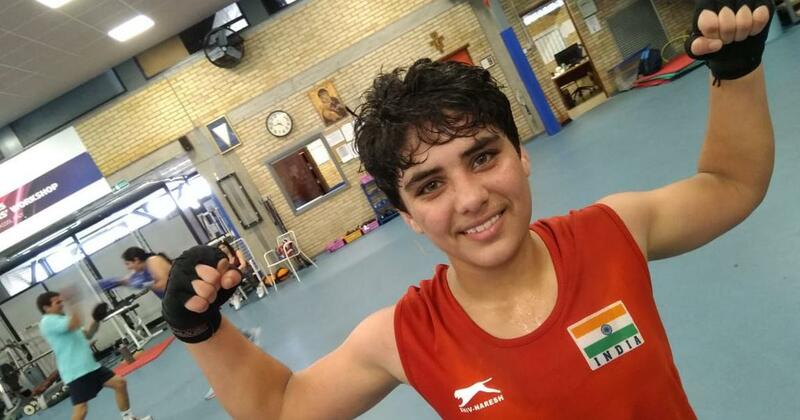 Gulia was the lone Indian boxer to qualify for the Games owing to her world title and lost in a unanimous 0-5 verdict to Italy’s Martina La Piana. 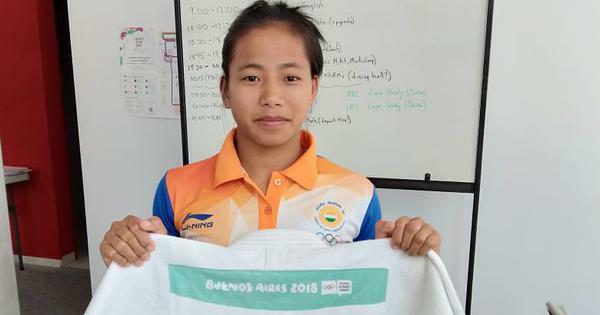 India’s boxing challenge at the ongoing Youth Olympics ended at the very first hurdle after former world champion Jyoti Gulia (51kg) lost her quarter-final bout to Italy’s Martina La Piana in Buenos Aires. India’s first and only set of medals in the Youth Olympics’ boxing competition came in the inaugural edition of 2010.